I look at the moments from my past, and realise they make me what I am today. May the elephant show you that precious moments should always be remembered. 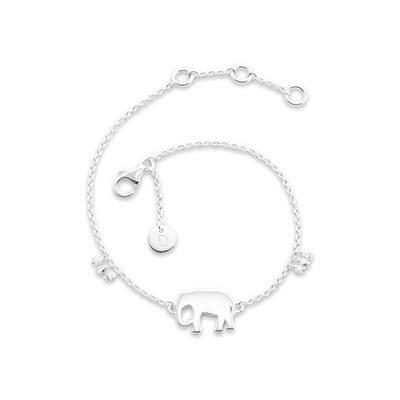 This delicate Daisy bracelet from the popular Good Karma collection is beautifully crafted entirely in 925 Sterling Silver with a simple elephant charm. Offering the perfect gift and acting as a hopeful reminder for the wearer.